Is your online store ready for holiday sales? It does not take a lot of effort to enhance the opportunity that the Christmas and holiday buying season can bring you. Christmas is the most important retail period and many companies make the bulk of the profits at this time of year. So consider the opportunities that the season might bring and here are a few ideas to get you started. These are just a couple of examples of creating opportunities by considering making it easier for the buyer to get to the product that bests fits their requirements. It is also easy to bundle products together to fulfill a buyers requirements. 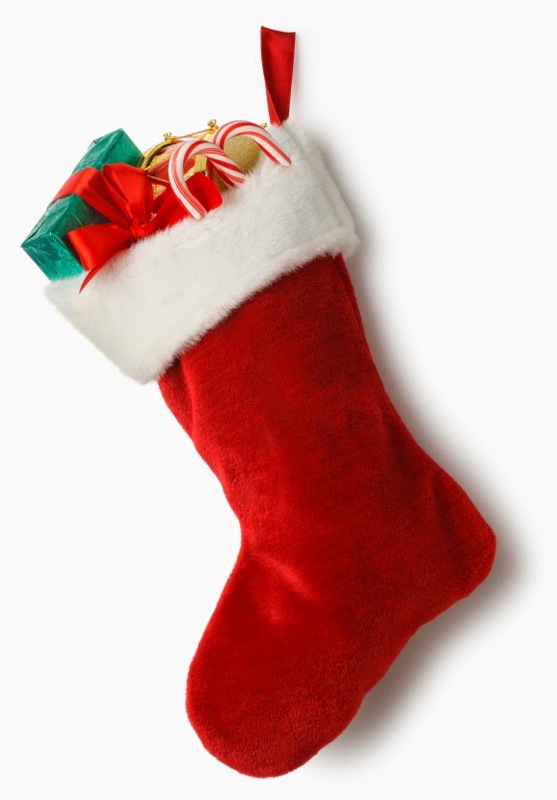 For example you might bundle a few low price trinkets and gadgets together as a "Stocking stuffer". Maybe bundle "Stocking Stuffers for boys - 5 - 10 years" as an example. You might still offer all the individual products but by creating a bundle you increase the value of the sale and make it easier for the buyer. If you use ePages then it is simple to setup product bundles and to apply special pricing to your promotional bundles. You can setup special Google AdWords Campaigns just for Christmas and help drive Christmas traffic to your store. Promote your special holiday categories and bundles to get the most of the higher traffic. Go talk to your SEM partner you will be competing with lots of other businesses for customer attention but we know that most online purchases with start with a search and around 70% of those will be via Google. The use of a well prepared and funded online search engine marketing campaign leading up to Christmas can be a good investment. Will your business be effected by the Click Frenzy campaign that starts on 7 PM November 18th 2014? Click Frenzy drives consumers to search online and look for great deals. If you are part of Click Frenzy then you should be prepared early and ready to track activity. If you are not taking part you can still expect an increase in traffic online so setup some nice offers and promotions to take best advantage of the opportunity. Open an account and add products to portals like www.getprice.com.au to promote your products and special offers and drive qualified traffic to your webstore. What are your unique selling propositions (USP) for Christmas as these should be promoted. 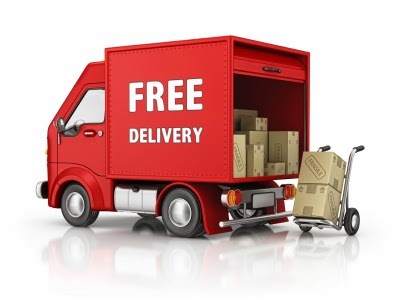 For example offer free shipping for purchases over a certain value. Offer free Christmas gift cards and gift wrapping. Discounts are less of a value proposition at Christmas for buyers. 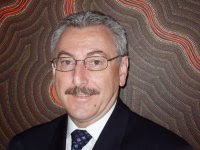 The most important portals for the Australian market are Getprice, Google Shopping and eBay Commerce Network but you need to get your data feeds to populate the content setup. If you use ePages then all these are supported in the Marketing Menu as standard you just need to setup an account with the portal to get started. eBay is one of the worlds largest marketplaces and now more than ever is all about selling new products. It is a simple process to setup an eBay account and an eBay store and sell your products on eBay. You will pay a listing fee and final value fee however eBay do the marketing and bring the traffic. If you use ePages then you can connect your online store to eBay in a few minutes and send your products from your online store to sell on eBay. Orders and customers that buy on eBay come back to the store so that your stock management and logistics are simplified. eCorner is running a webinar with eBay about getting the most from your online store on Tuesday 14th October at 1:00 PM and it will be recorded for later viewing you can register here. Make sure that you add the Christmas keywords to you Meta-keywords with plenty of time to get crawled by the search engines before Christmas. 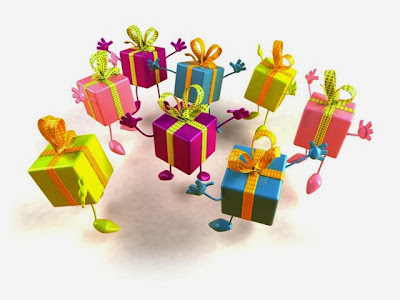 Also make sure that you add Christmas Gift category names and description text to match up with you keywords. But remember timing is important! How often does Google crawl your website homepage? For most online stores it might be every 5 - 10 days so to get your changed messages out there it is not instantly available. Now might be a good time to setup some web analytics and a Google Webmasters account. Add products by price range. It is easy to go through some of your products that might great gifts and add "gift advice" information to the descriptions. You can make recommendations and also setup your cross-selling so that combinations can go together. Make it easy from people to see how your product might appeal and what other products might be complementary. People buying gifts want ideas. So give them some. Set up special categories like "Gifts for him", “Gifts for Mum", "Gifts for the dog", "Take a chance gifts" and so on. Be inventive as you need to stand out in a crowd. Also consider setting up a product category based on price so that visitors to your store can quickly find products within a price range. Preparing for your search engine optimisation. Don't forget that Google might take time to crawl and index your new content so allow plenty of time and don't wait till the last minute. Gift wrapping and gift cards. These can be easily added in the shopping basket so you might want to think about offering free gift wrapping and free gift delivery. Why not include a Gift Coupon for a fixed price or percentage discount with every package that you send out leading up to Christmas. Promote it on your online store and on social media. The coupons can be set so that they are only valid from December 26th for 30 days or as long as you want. If you use ePages it is simple to setup a coupon campaign in the Marketing menu. You can export the coupon codes and use a print merge to create some simple printed cards that you include in each package. 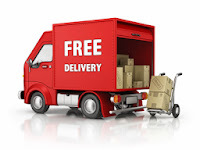 Free shipping can be a great incentive to buy online. If you are selling a product online you can structure an average shipping price into your costs. Then allow free shipping by Australia Post. You can time the shipping and delivery so that as you get closer to Christmas shipping is no longer free but maybe at a premium to ensure delivery. Don't get greedy. But also remember that buyers might be looking for gifts and delivery directly to a friend or family member. So offer delivery choices with gift wrapping and gift cards. Delivery cut-off date for Christmas. It is no use selling to a customer who expects pre-Christmas delivery if you cannot get the product delivered on time. So you need to tell your buyers what they can expect if they buy on the 24th December. Make sure that you provide specific advice regarding returns and refunds as you do not want to get stuck after Christmas. Talk to your shipping company. Christmas Day 2014 is on Thursday so you can expect most deliveries to be done by Monday 22nd December. Give your store a Christmas theme. It is easy to setup a new style and change the colours and banners for Christmas. You can even start doing that right now and make that the live style later in the year. Set up a countdown to Christmas - it can be a easy as a little added text to your home page. Don't go overboard. Remember New Year’s sales are big. After Christmas is a great time for specials and people on vacation like to shop around for bargains. So don't think everything stops on December 25th. The smart store operators will be ready with the Boxing Day and New Year’s specials campaigns come December 26th. Buyers look for great deals after Christmas so think about strategies like a store wide discount or maybe free shipping over a certain value ordered. Both of these are simple to setup if you use ePages for your online store. Give our support team a call if you want some help. Importantly you need to be able to see what is happening so now is a great time to make sure that you have some good web analytics and reporting capabilities. You can get free products like Wagtail Free from eCorner or add Google Analytics to your site or talk to your web store provider. Have your thought about your social media strategy? 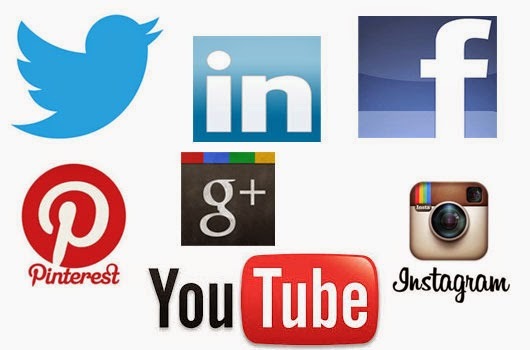 Social media has developed to be a core driver of traffic online. This year social media sites like Facebook, Instagram and Pinterest will be important to gift buying decisions. So you need to have your social media presence ready and integrated to your online store. Christmas is the most important retail selling time in the year and you need to be prepared to get the best results. Your online store needs to be complete and setup for Christmas as soon as possible and you need to start Christmas promotions early, the week before Christmas is too late.